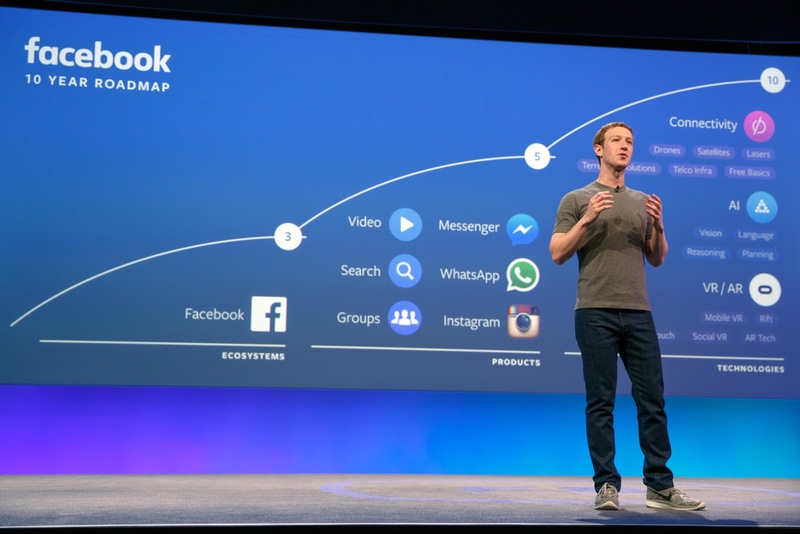 Mark Zuckerberg on stage at the annual F8 developer conference. By News Desk | Washington, DC: Facebook founder and CEO Mark Zuckerberg will connect with three astronauts currently living and working aboard the International Space Station at 12:55pm EDT (10:25pm IST) Wednesday. This unique Earth-to-space call will be beamed live on NASA's Facebook page. During the 20-minute Facebook Live video call with NASA astronauts Tim Kopra and Jeff Williams, and European Space Agency’s Tim Peake, Zuckerberg will ask questions submitted at https://www.facebook.com/nasa.